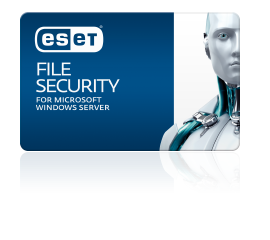 Being absolutely convinced about the superiority of ESET security solutions, and understanding full well the importance of 100% customer satisfaction, we readily provide a 30 day money back guarantee. Our customer base enjoys some of the greatest customer service to be found by means of our Australian based support team, allowing us to build customer relationships that last. 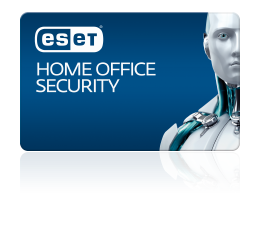 ESET licenses are NON transferable so please ensure the end user information you enter is correct. With one of the most robust privacy policies around, ESET provides full assurance that personal customer data is never shared with a third party. Useful if you have data limits or have difficulty downloading & installing programs from the internet. Includes an easy to use installation CD and Electronic Manuals. Protects: Android Mobiles & Tablets. Features: Two-factor Authentication | Server Side | Custom Integration Options | Pre-defined Actions | User-Specific Configuration | Protection from the Unknown | Client Side (mobile app) | Remote Management. Features All features of Internet Security with flexibilty of Operating Systems. Core Features Remote Administration | Antivirus | Antispyware | HIPS | Low system demands. Plus EP Antivirus Features + Mobile Security Features + File Security Features. * Mobile security is not manageable via ESET Cloud Administrator at the moment, however local installs can be done. Core Features Remote Administration | Antivirus | Firewall | Antispyware | HIPS | Low system demands. OEM registrations will be delivered to you electronically. Each OEM software product sold must be distributed with other computer equipment. 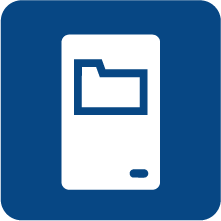 OEM software may not be advertised or sold on a stand-alone basis and must be packaged and sold with new or upgraded hardware to end customers. OEM software can only be sold in Australia. 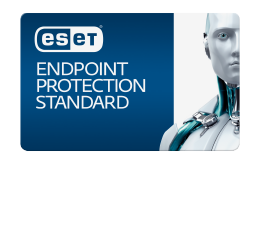 ESET Renewal guarantee does not apply to OEM software. 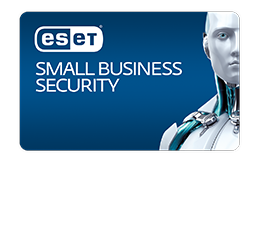 ESET Smart Security Retail - 2 Years for 1 Year Price! Discounts may apply to volume of sale over 10, contact Microbe for more information. Retail hanging cards will be delivered via standard Australia Post. Enter Shipping Address to the Notes section on this order. If you require priority service contact us on 1300 88 3456 (additional charges may apply). Plus Endpoint AntiVirus Features + Mobile Security Features* + File Security Features + Endpoint Security Features + Mail Security Features. Features: Remote Administration | Antivirus | Antispyware | Anti-rootkit | Antispam | Firewall | Device Control | Password Protected Uninstall | Small System Footprint | System Rescue | System Inspector | Mail Antivirus + Antispam. 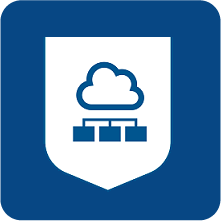 Protects: Endpoints, Smartphones and Fileservers. Core Features: Remote Administration | Antivirus | Antispyware | HIPS | Low system demands. PLUS: Endpoint AntiVirus Features + Mobile Security Features + File Security Features. Core Features: Remote Administration | Antivirus | Antispyware | HIPS | Low system demands. PLUS: Endpoint AntiVirus Features + Mobile Security Features + File Security Features + Endpoint Security Features + Mail Security Features. Core Features: Remote Administration | Antivirus | Antispyware | HIPS | Low system demands. 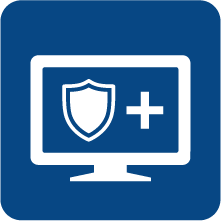 PLUS: Endpoint AntiVirus Features + Mobile Security Features + File Security Features + Endpoint Security Features + Mail Security Features + Gateway Security Features. Features: | Endpoint Antivirus | Antispyware | HIPS | Low system demands | Device Control | Update Rollback. Features: Endpoint Antivirus | Antispyware. Features:| Endpoint Antivirus | Antispyware | HIPS | Low system demands | Device Control | Update Rollback | Antispam | Firewall | Web Filtering | Device Control. Features: Antivirus | SelfDefense | Effective Troubleshooting | Trouble-free Implementation | Unique Technology | Regular Updates | Frugal with Resources | Comprehensive Reports. 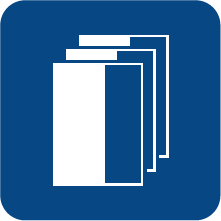 Features: On-demand Scanner | On-access Scanner | Centralised Management | Pre-defined Actions | User-Specific Configuration | Protection from the Unknown | Stability and Effectiveness | Easy to Manage | Smaller Update Packages | Broad Platform Coverage. 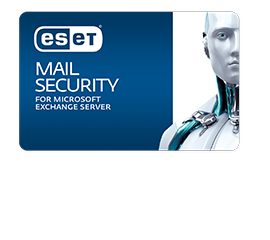 Features:| Secures mailboxes and the resident host | Antivirus | Antispyware | Antispam | Customisable Rules | Greylisting | Performance Monitoring | Automatic Exclusions | Spam Log | Greylisting Log | eSHELL | License Merging. Features: Antivirus | Remote Wipe | Sim Matching | Remote Manager | On Android only OS = Call Blocking, GPS Localization & Task Manager.